Boston, Massachusetts is a particularly challenging education environment. 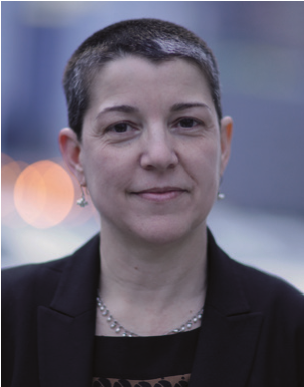 Laura Perille is a unique force for equity in education. Her company, Edvestors, ensures that philanthropic investment makes a difference for the least favoured communities in the Boston Unified School District. Laura has established an international reputation for her leadership through making sure that decisions are rooted in the testing of evidence. She has built a unique coalition of public, private and government opinion leaders and decision makers to work in partnership with schools, teachers and their communities.